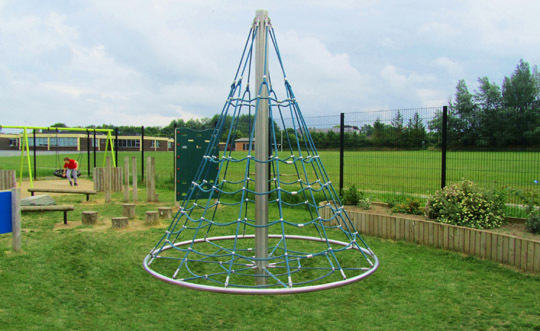 Our largest Rotating Cone Climber, the Cone Climber 3000 has the largest surface area for children to play and climb on. 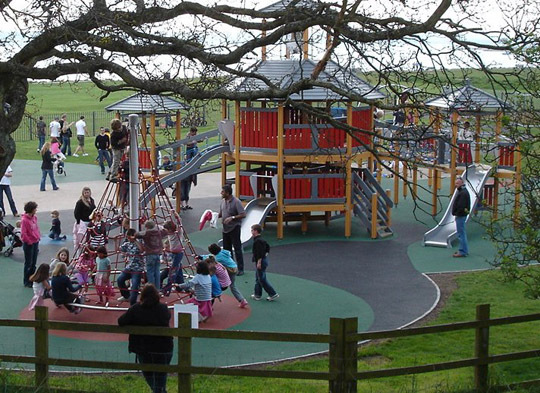 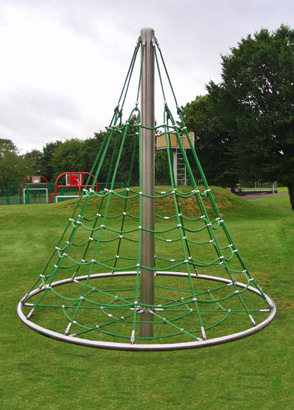 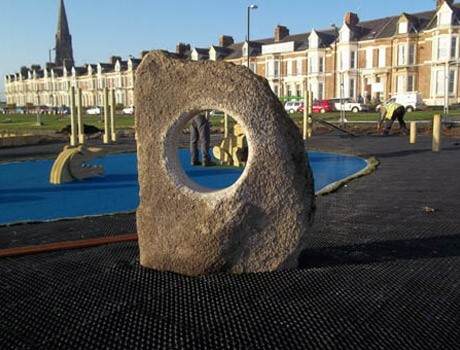 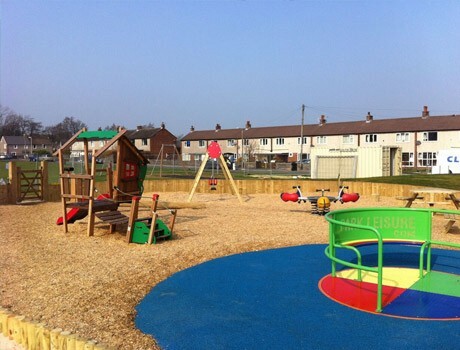 The three metre high structure, with hidden rotating bearings, can be accommodated in any small/medium playground. 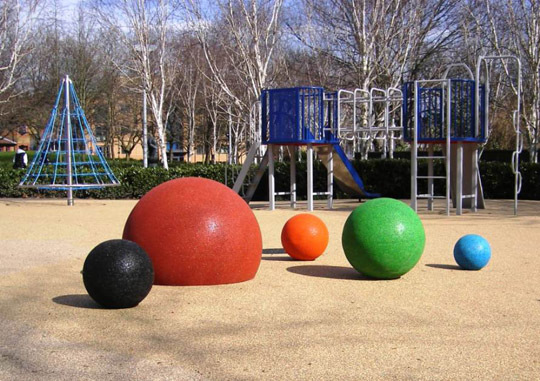 Available in a selection of rope colours.